A thorough explanation of Heaven's inner workings. Recognizing Spirit-speak--the silent but ever-present signs and signals that surround us. Decoding symbolic patterns found in nature, dreams, our names, and the manifestation of "threes." Stillman's most powerful observations may be found in the chapter that correlates spiritual sensitivity with persons with autism, mental illness, and dementia--individuals whose "gibberish" is often dismissed as pathology but may actually provide glimpses into another realm. 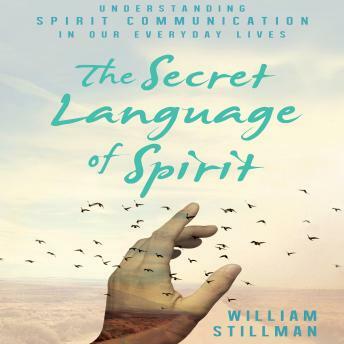 The Secret Language of Spirit concludes with an empowering chapter that addresses the concepts of abundance and achieving authenticity with Love's Foot Rule--12 fundamental tenets. Stillman also introduces the principles of passion, pursuit, and prosperity, and how to manifest them in concert with Spirit.